Magrathea do have some male employees (!) to prove it, this month we speak to Tom and ask him about his role within Magrathea. 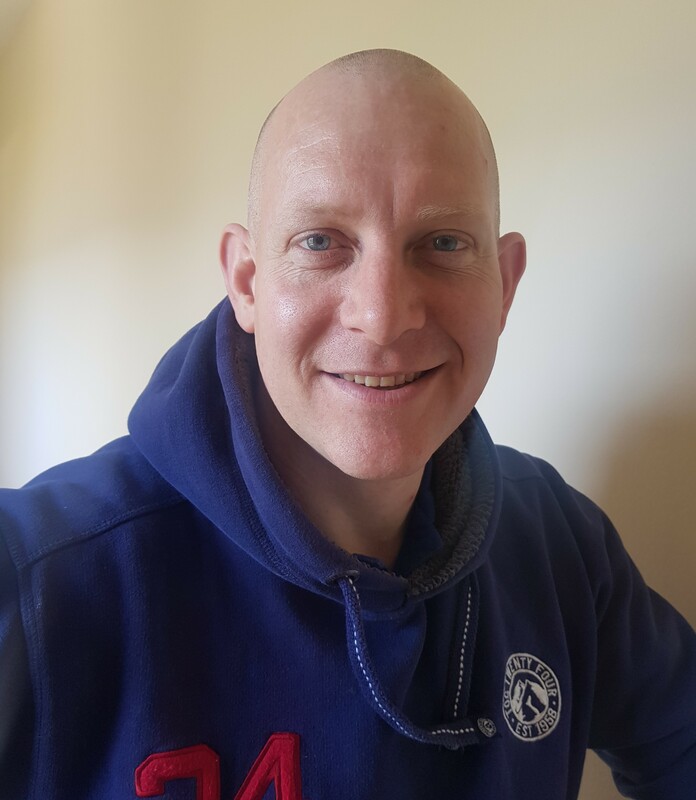 Tom joined Team Magrathea in 2014 from his previous role as a contractor in the security industry. He started his journey as a member of the support team however his extensive knowledge, attention to detail and thorough work ethic soon saw him move in to the technical team and then on to become a network engineer. “I love the variety my job gives me, from assisting clients with resolving issues to planning and implementing expansion projects. No two days are the same and I enjoy seeing and contributing to that.” comments Tom. Tom’s time at Magrathea has seen various changes for him personally and on the whole. Moving from support to tech and network infrastructure, he has been exposed to company and network growth and has developed his skill set across most areas of the business. His knowledge of the network is invaluable to the regular maintenance and expansion of Magrathea. Tom enjoys getting involved in the more practical side of his job role, this involves trips to our datacentres on occasion and Tom is affectionately known as the “cable monkey” amongst his colleagues. “You never know what challenge each day will bring, a client issue or a trip to a datacentre at silly o’clock!” concludes Tom. Tom lives with his wife and two young children in Berkshire. In his spare time, he is a keen runner although he does prefer to be watching the football at the pub! Tom is also affectionately known as the feeder of the office and often instigates ‘Fat Fridays’ which usually involve fish and chips, pizza or hot dogs!